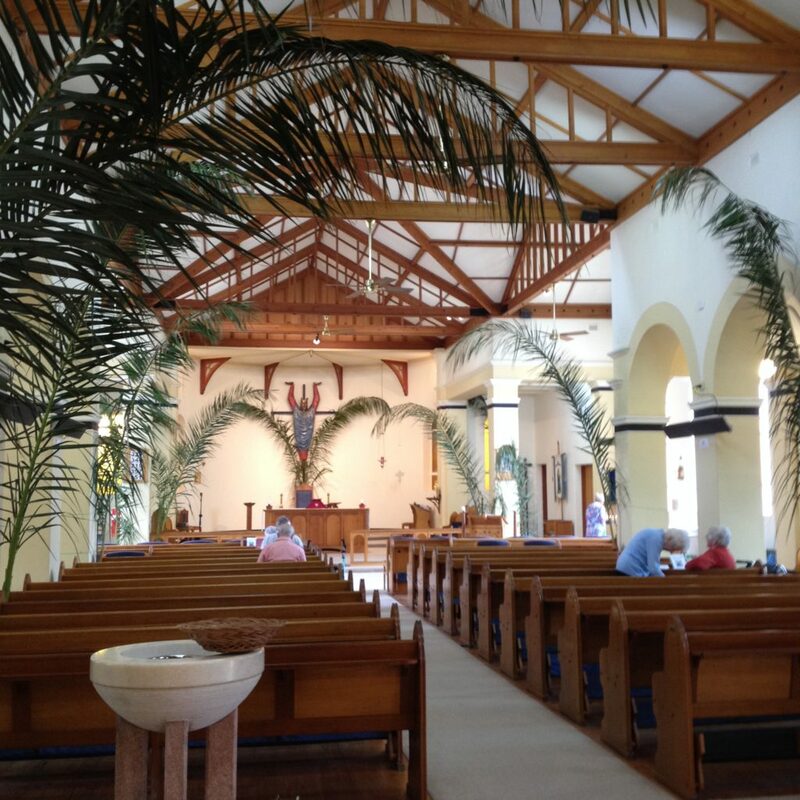 Lent is finishing and the church is decorated in preparation for the Palm Sunday procession. 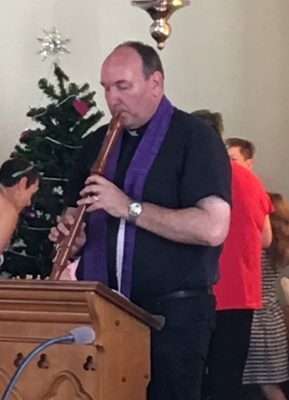 Easter here we come! 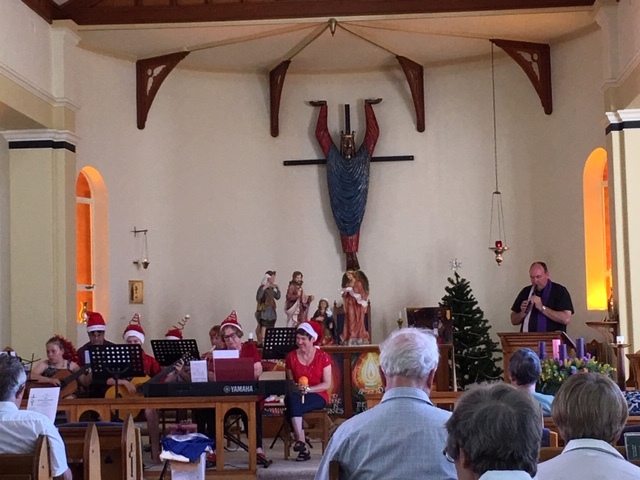 This entry was posted in News on April 17, 2019 by F K.
Along with lots of helpers of course – at today’s Parish Christmas Carols. 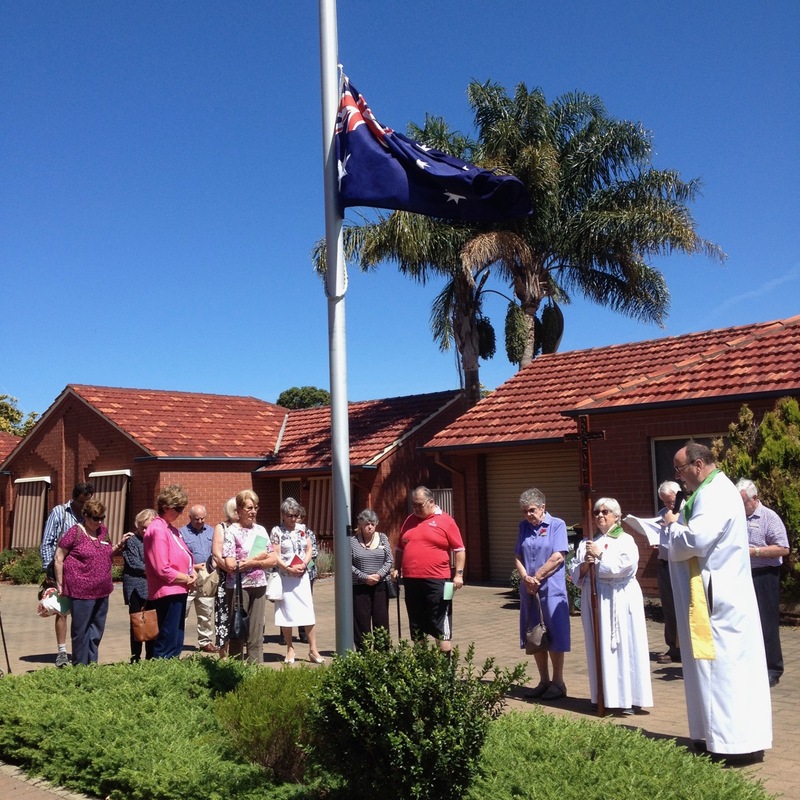 This entry was posted in News on December 23, 2018 by F K.
At the end of Sunday’s sung mass, parishioners moved to the outside flagpole area to commemorate the end of WW1, one hundred years ago. 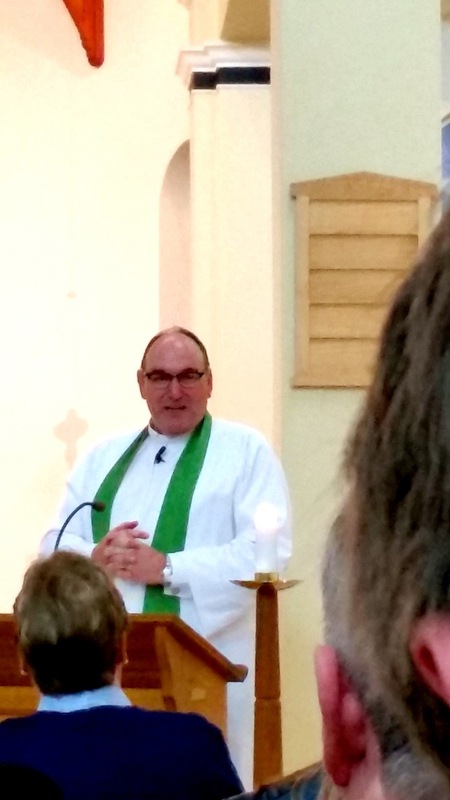 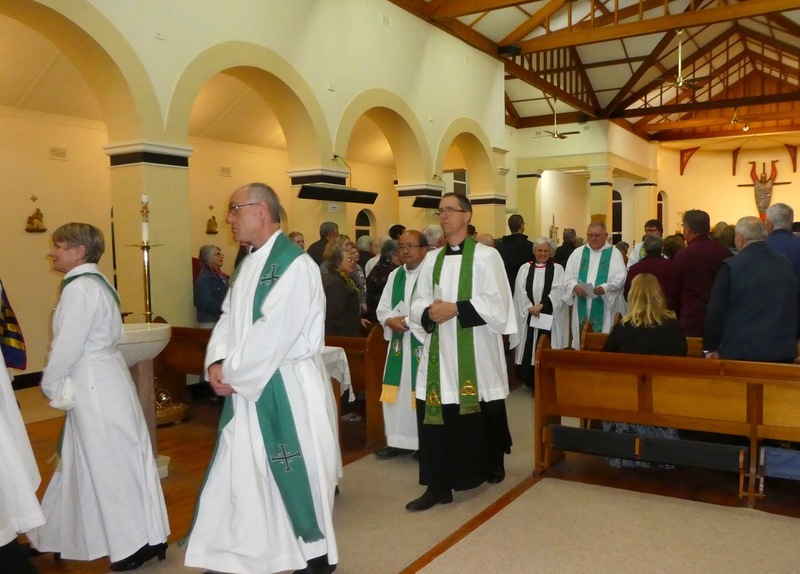 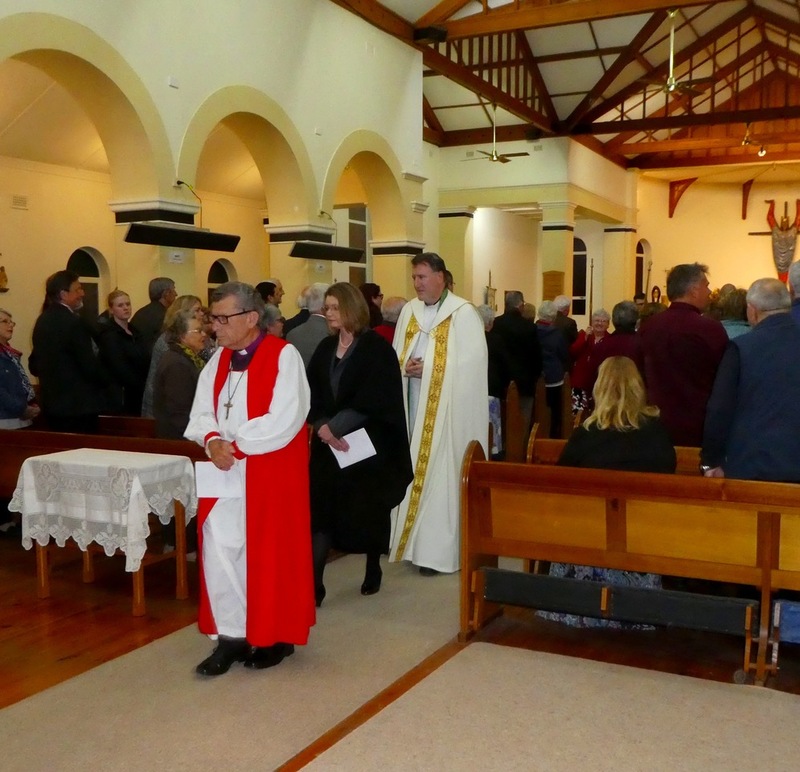 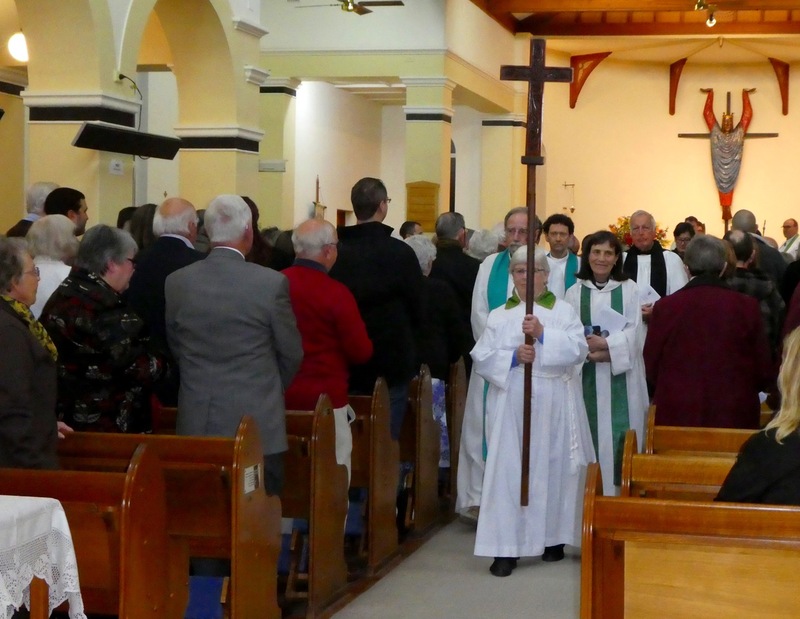 This entry was posted in News on November 13, 2018 by F K.
There was great excitement at the commissioning of our new vicar this week. 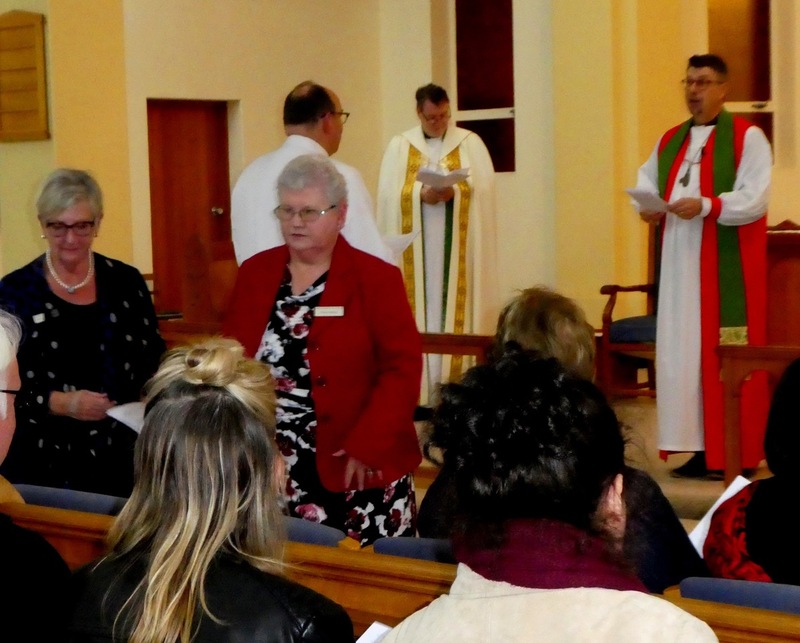 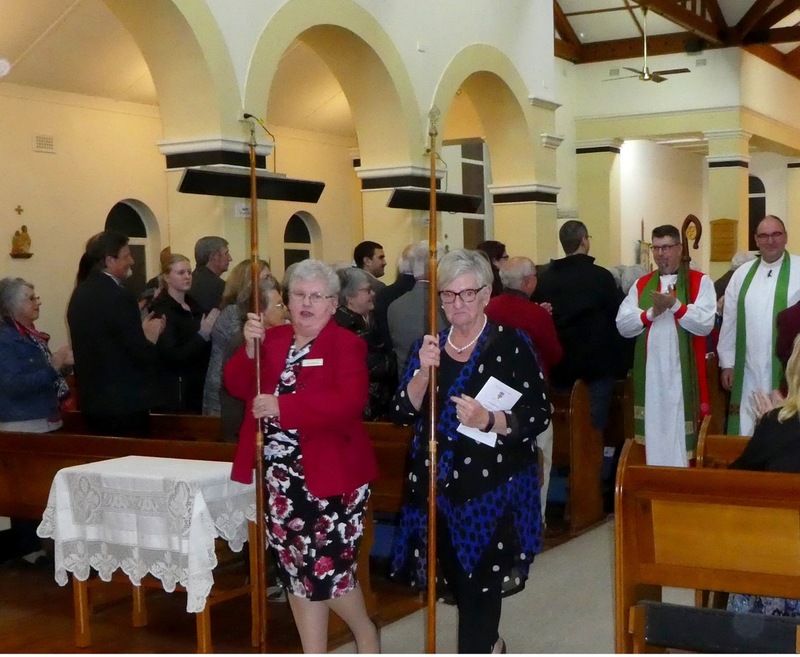 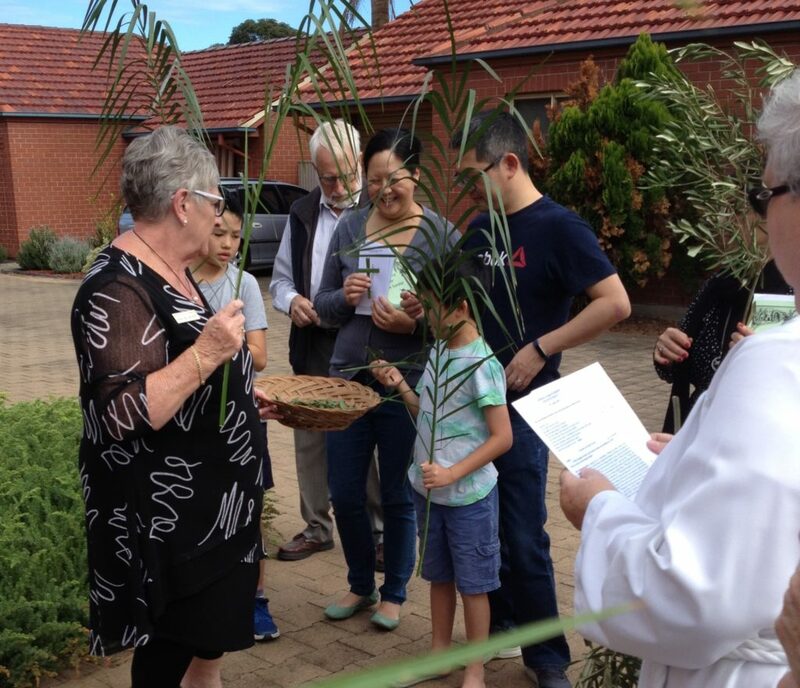 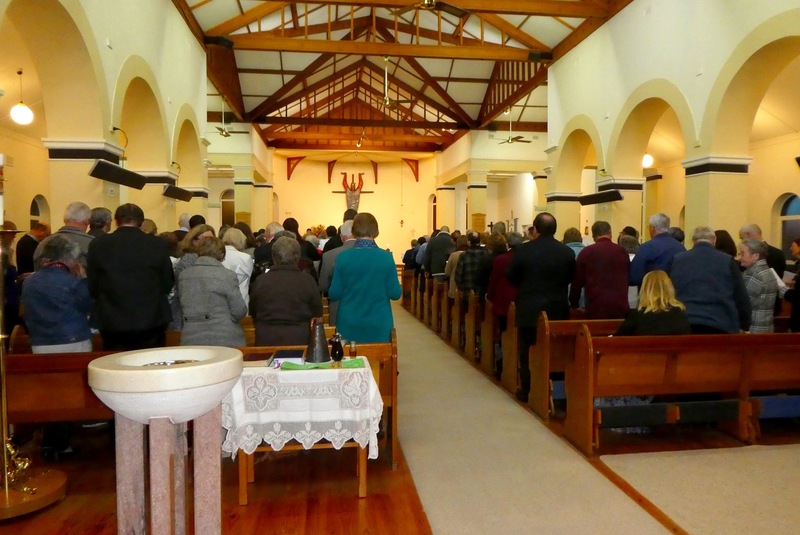 A large number of locals and guests gathered to warmly welcome Michael and wife Carol to the parish and we eagerly embrace this next phase of our parish life. 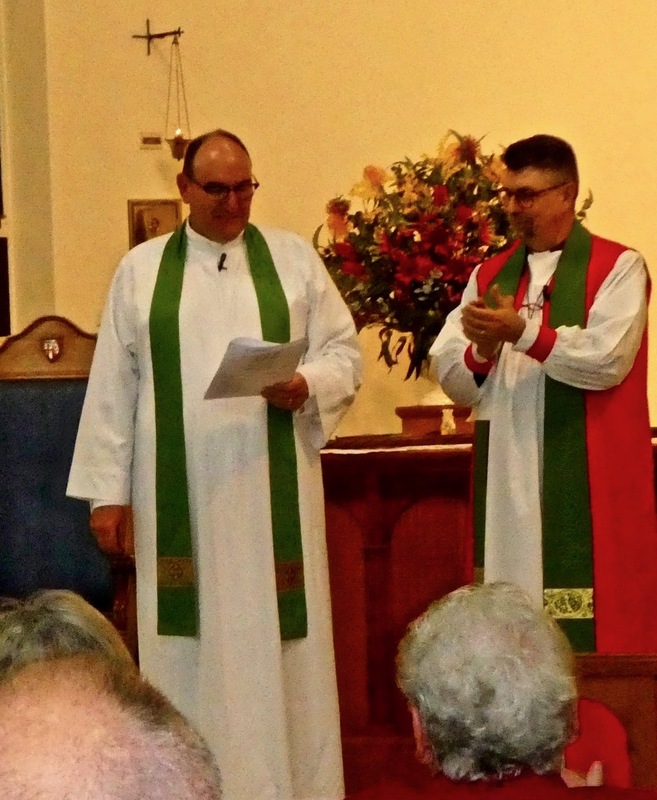 This entry was posted in News on October 19, 2018 by F K.